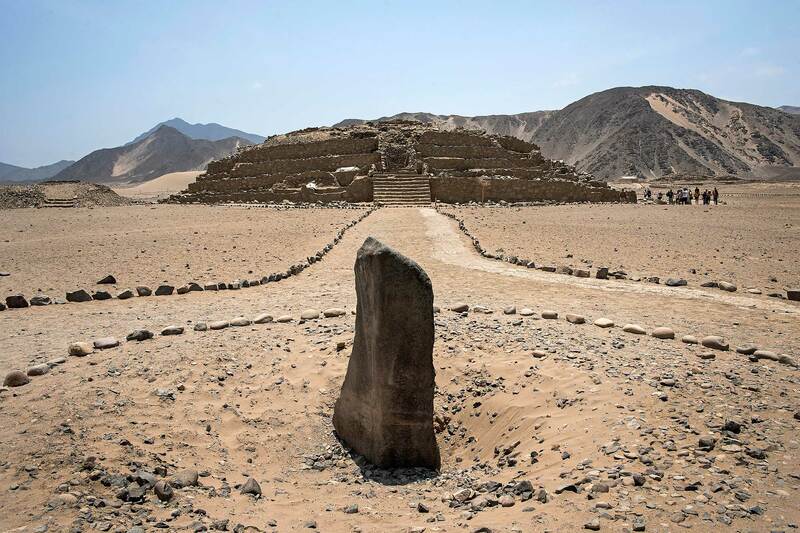 Architects from around the world signed in Peru “Letter of Caral”. 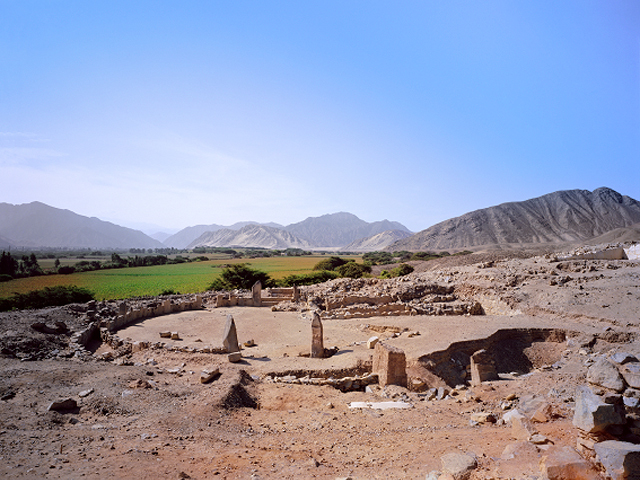 First sustainable city in America was born 5,000 years ago. 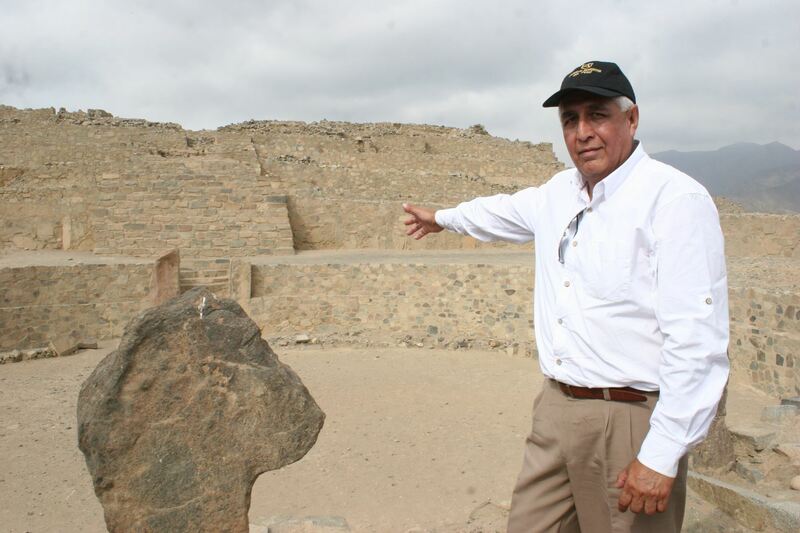 Miraya, another ancient city of North. First National Workshop for Women in Science: Production of Knowledge in Science and Technology. 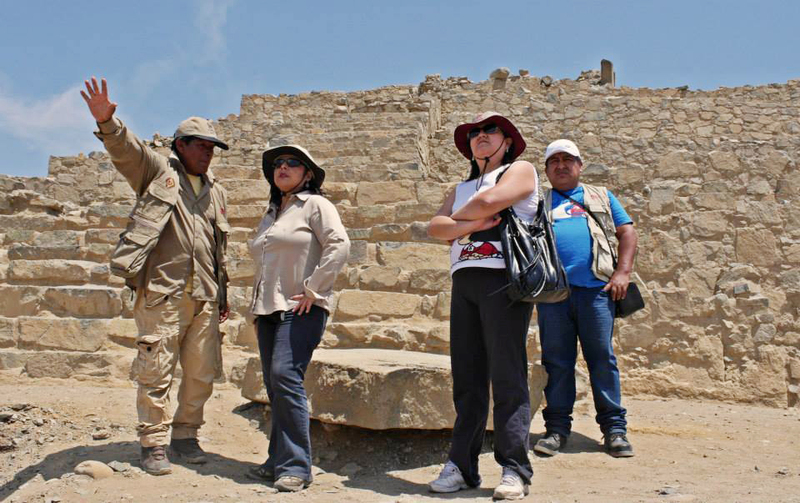 President of Council of Ministers visited Caral.